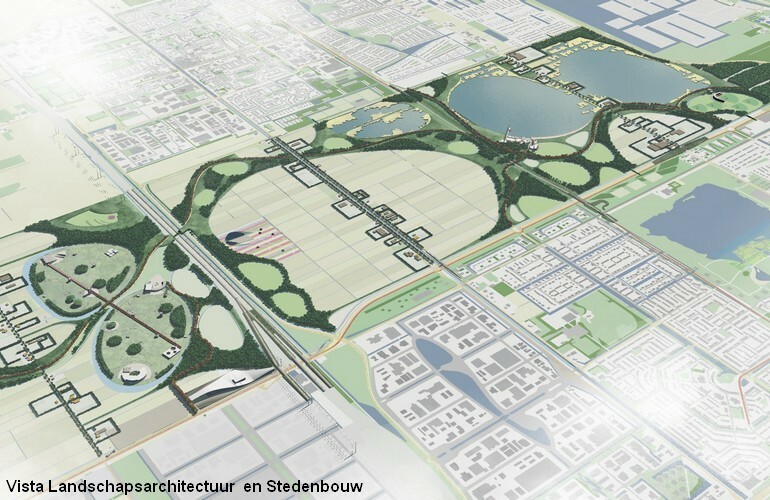 Park21 will be a large recreational area in the Haarlemmermeer, The Netherlands. 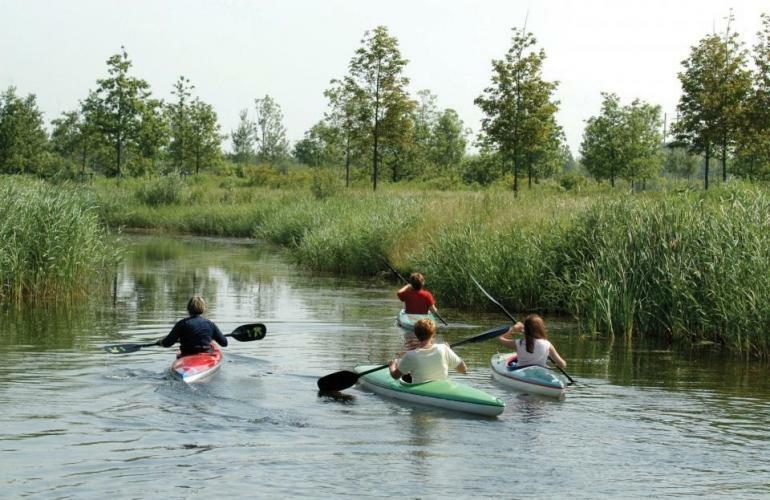 This park is a combination of polder, park and leisure. Therefore it gives people a unique experience that is suitable for all kinds of lifestyles and requirements. There is tranquillity and liveliness, it is open and intimate. Park21 will be accomplished with the initiatives of residents, entrepreneurs and other parties. The leisure part offers different recreational facilities and several holiday accommodations. These will be the icons of the park. Important is that all developments are sustainable and relate to each other, yet are divers at the same time. M2Leisure works together with the municipality Haarlemmermeer in the design and organization of the leisure part of Park21. 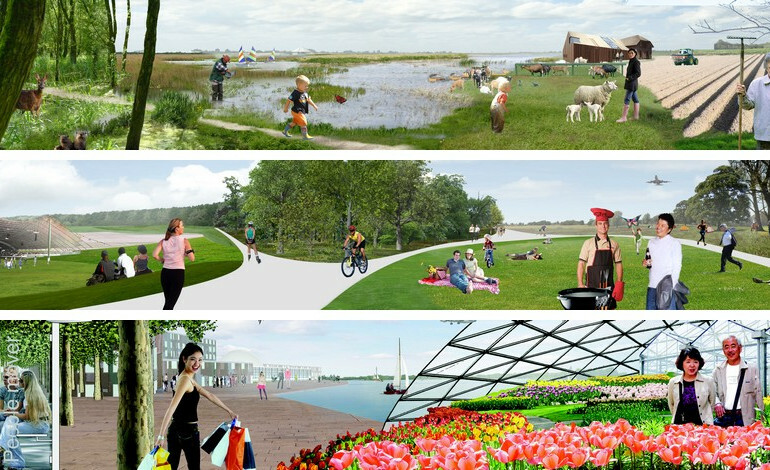 We provide organizational advice and leisure concept consultancy for the project within the municiplaity Haarlemmermeer.